The days of plastic drums under a dock or floating platform are numbered. 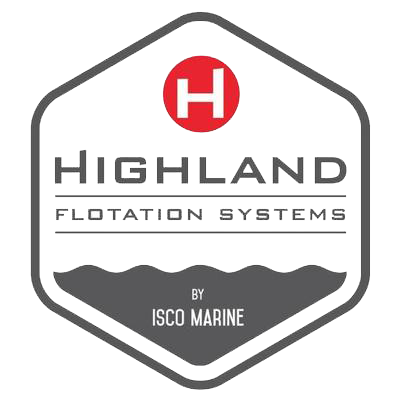 Highland Floats from ISCO Marine use high-density polyethylene (HDPE) piping for better protection from impacts, superior resistance to corrosion, chemical and marine organisms, as well as leak-proof construction. HDPE is also weather-resistant and able to survive freeze/thaw cycles with no degradation and is UV resistant. Plus, all attachments are full-surface fusion-welded for 100% strength. The result is a system so durable, it comes with a limited lifetime warranty. ISCO HDPE piping is available in sizes ranging from 6-5/8 to 63-inches in diameter. Two singular HDPE pontoons will handle standard foot traffic on a six-foot wide deck. Using a pair of 20-foot long, 18-inch pontoons gives decks the capacity to handle up to 38,800 pounds with just 50% of the pipe submerged in water. 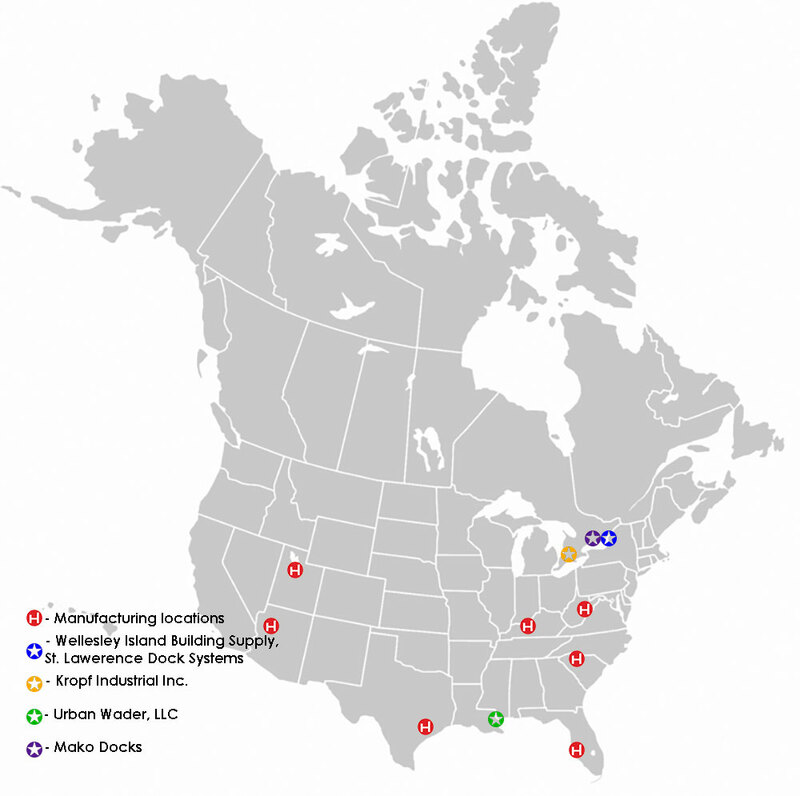 Are you a marina owner, dock builder, or own a private residence on salt or fresh water? 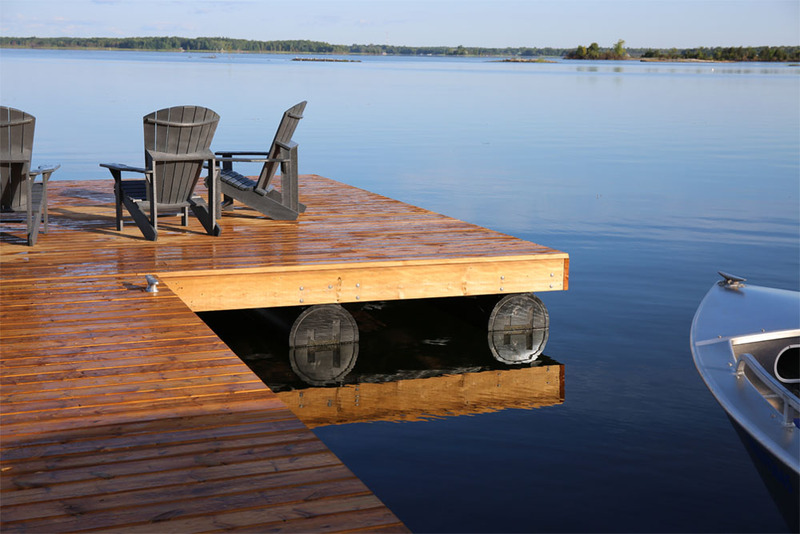 Highland Floats makes construction easier, is maintenance-free, lasts longer, and can be used with any type of decking material from treated lumber to composite or aluminum framing. Questions about HDPE or the Highland Floats? E-mail us at and a product expert will contact you promptly and personally. TO LEARN MORE ABOUT ISCO HDPE PIPE FOR FLOATING DOCKS CHECK OUT OUR BROCHURE.